Hello Dear Bitex Supporters Are you ready for Round 4! BitBay! 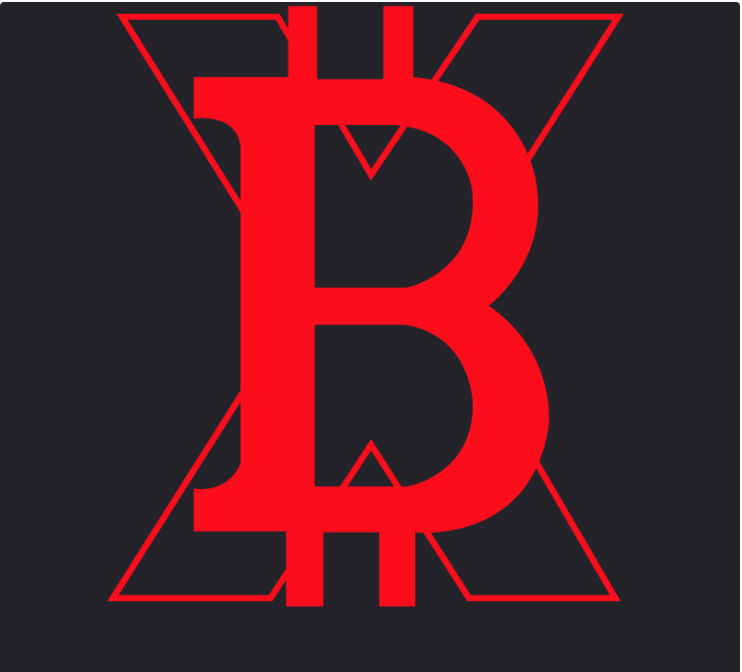 XBX Listing! 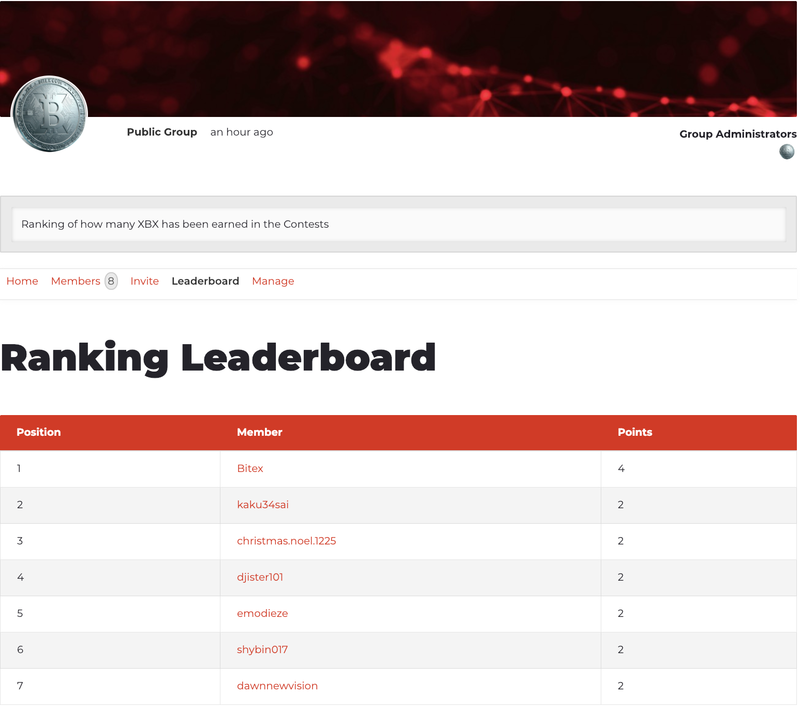 Hello, Dear Bitex Supporters Are you ready for Round 4! BitBay! 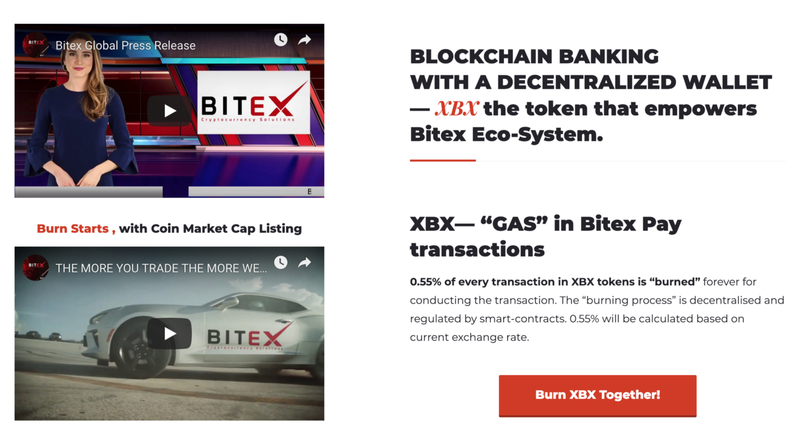 XBX Listing! It is time for all of our supporters to enjoy our contests and glad we are announcing this today. We have created several contests for you to participate and earn more XBX by trading or referring Bitex to your friends and family. and check the rules in the campaigns. THE MORE YOU TRADE! THE MORE WE BURN! Once listed on Coin Market Cap we will burn 0.55% of the 24 hours/daily transaction volume. This means YES there is going to be less supply. This also means that it is time to get more XBX as much as you can. We are aiming for the TOP 10 Crypto Currencies in the World and we are going there with you. And it will bring our ranking in Coin Market Cap to TOP 30. This means a lot of potentials is waiting for Bitex and its hodlers.